Oh! 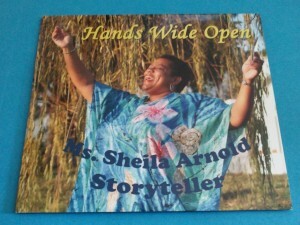 Ms. Sheila what a collection of stories to touch the heart and warm the soul! I was swept away and lingered in the car listening to the last, not yet ready to leave your rich voice and soothing words. The opening story, Weeping Willow was an affirmation of traditional storytelling and was, as I expected, well delivered with such characterizations that it reminded me of playground days and children’s voices. Then track 2, “Elaina’s Birthday Dance” – what a story of love and surprise! I will listen to that one over and over again and am so happy it has been sent along to my Grandchildren. 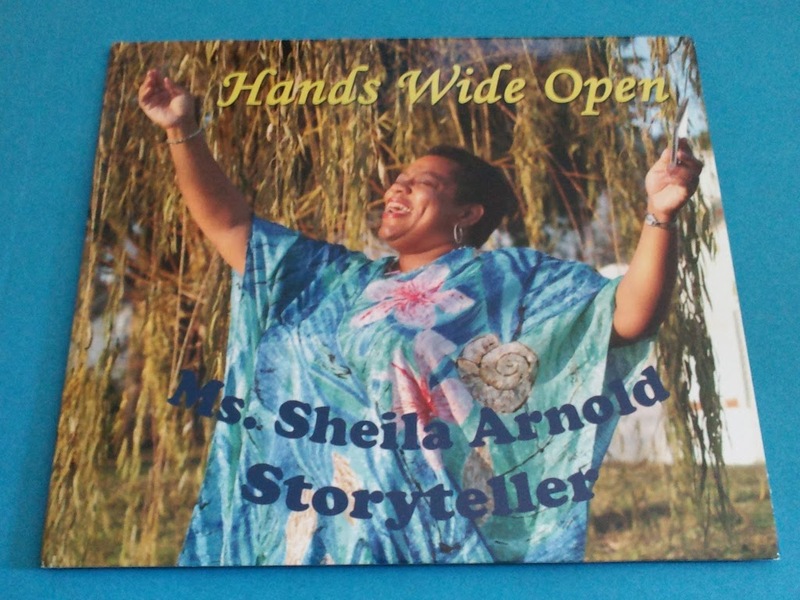 This is a story that is for whole families, a treasure among stories. Track 3, “A Good Stick” was as visual as spoken words get. I walked in search of the good stick, saw the monument to old man and boy and listened with baited breath for the story Grandpa would reveal. Thank you for the journey into your story. This story should be shared with every family that has an elder moving into a care facility. Tracks 4-5-6 sweep the listener up into a classic story with a vivid chase and soothe through a son’s song and you finish by capturing our hearts with “Vicki’s” story.